We can work with anyone but we vet our critical partners so you don't have to! Paragon Innovations has established strong alliances with some of the best technology companies in the country. 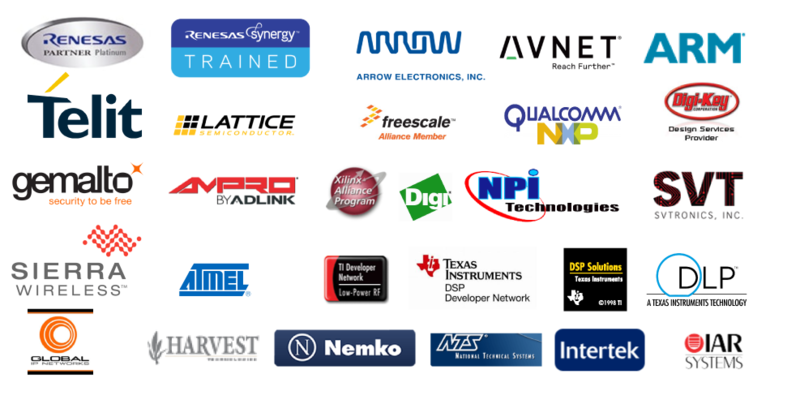 As a Certified Alliance Design Services Partner, we gain invaluable insight into new product releases and technologies before they are announced to the market. This insight enables us to gain expertise with a particular technology before implementing it in your product.